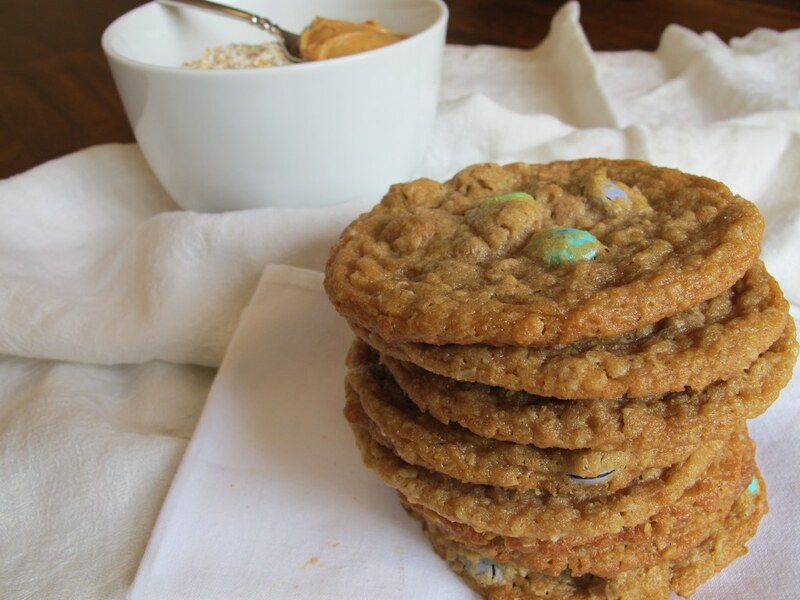 These Peanut Butter Oatmeal M&M cookies are packed with peanut butter flavor. It makes sense since that’s why it’s part of the name. 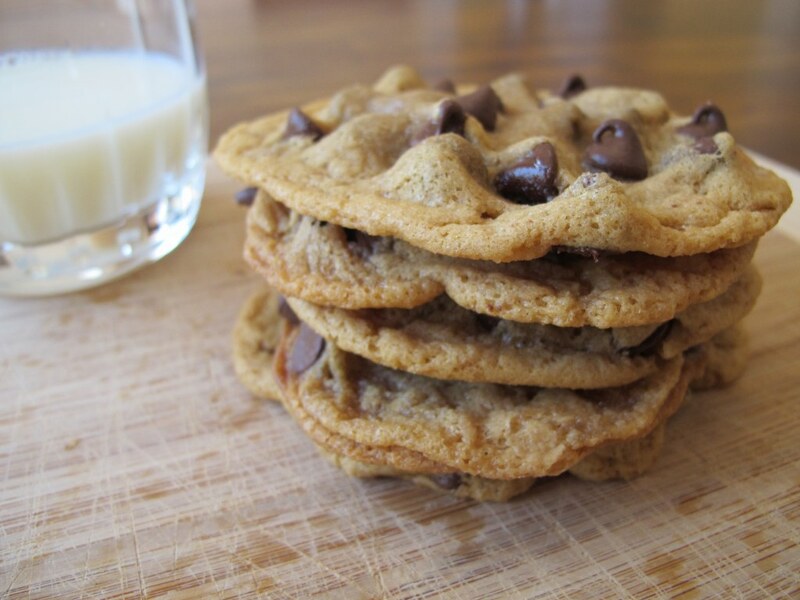 These are perfect for all those peanut butter fans out there! 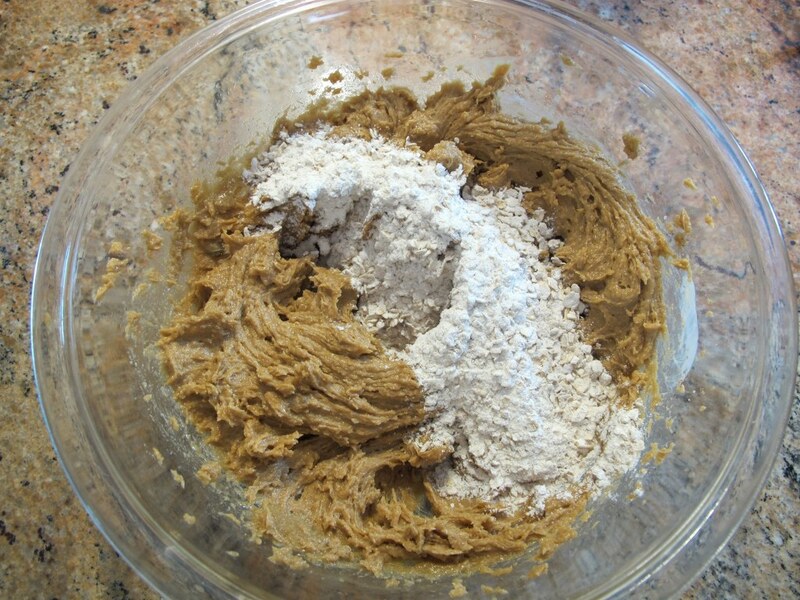 In a large bowl, whisk together the flour, baking soda, salt, and quick cooking oats. Set the dry ingredients aside. Beat in the egg, vanilla extract, and peanut butter until it’s all combined and set the wet ingredients aside. Gently mix in the M&Ms. Scoop about 1 and 1/2 tablespoons of dough into balls, and place about 2 inches apart on parchment paper or a silicon pad. Bake in the preheated oven for 8 to 10 minutes or until the edges of the cookies are slightly brown. The center of the cookies may look under baked but they will set as they cool. 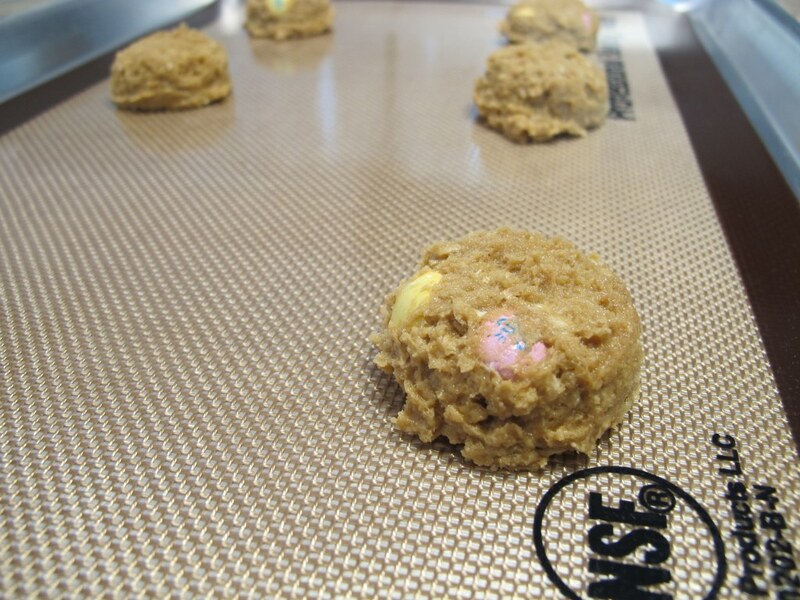 Let the cookies rest on the baking sheet for about 3 minutes and then move them to a wire rack to cool completely. 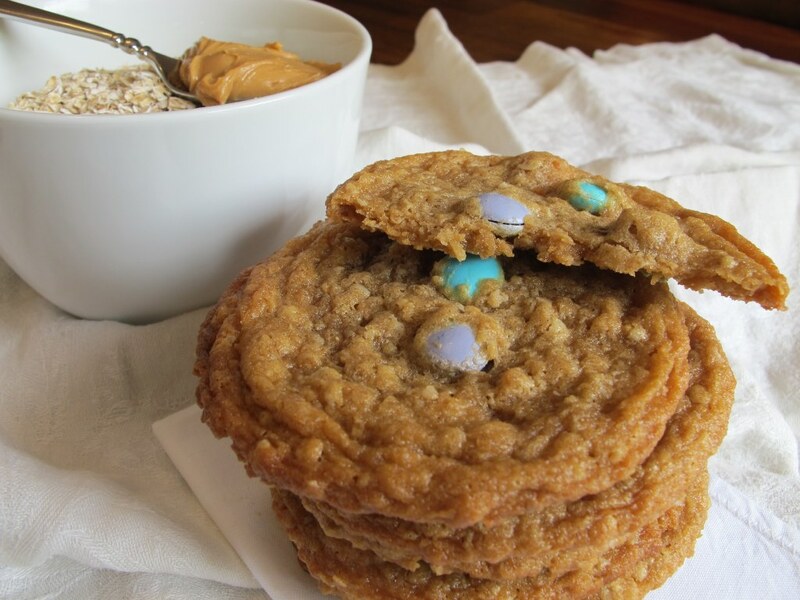 Make sure you use quick cooking oats for this cookie recipe. Quick cooking oats are mostly pre-cooked and are rolled thin or cut into small pieces, perfect for baking cookies, like these. As opposed to rolled oats, which are thicker and hold their shape better in the cooking process for goodies like my Homemade Granola. Everyone has their preference of whether they like a chewy or crunchy cookie. I’m a big fan of chewy cookies. 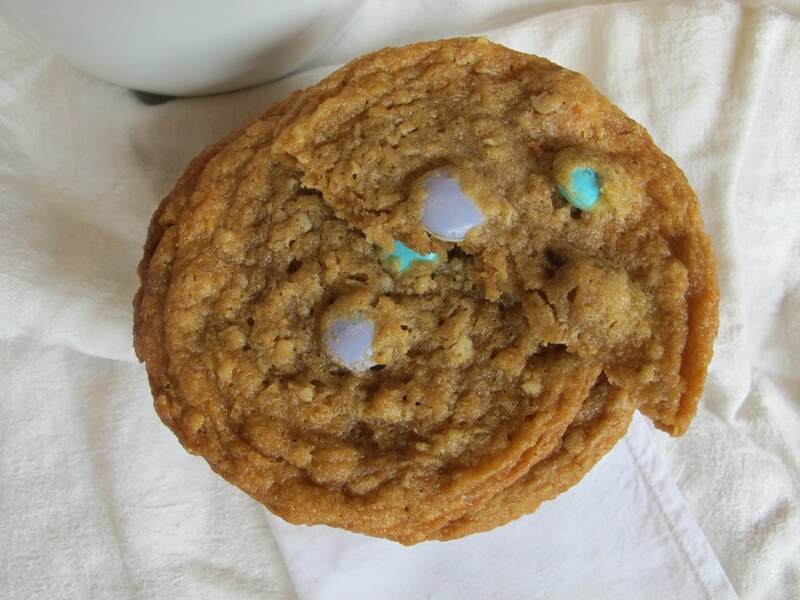 These cookies are chewy on the inside and crunchy on the outside so you get the best of both worlds here. Are you a fan of peanut butter? You may like my Gluten-Free Peanut Butter Chocolate Chip Cookies. 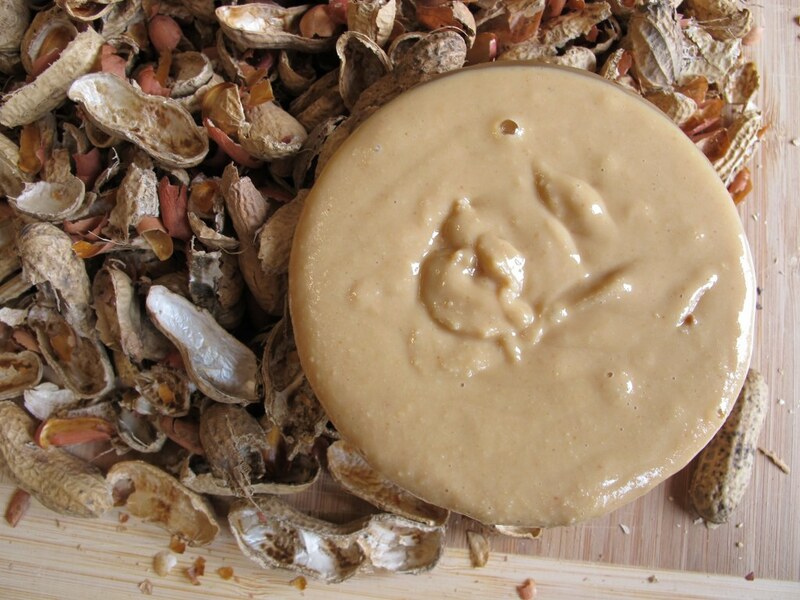 Try my Homemade Peanut Butter. 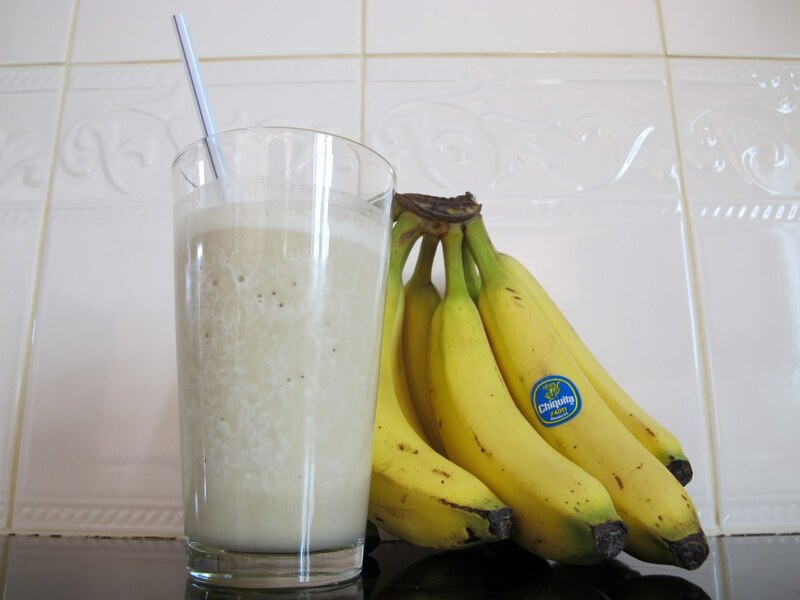 Or perhaps you’re in the mood for a Banana & Peanut Butter Smoothie. Absolutely adore these, and if my husband saw this recipe… he’d be begging for them! Great recipe, will be pinning to make soon! Too cute. 🙂 My hubby loves them too but I’m definitely more of a peanut butter fan than he is. My husband and I LOVE cookies, too, and we are always looking for new amazing cookie recipes. These look awesome! Happy Friday to you too!